If you are charged with a traffic ticket for Failure to Obey Traffic Control Device, you need representation from an experienced Atlanta traffic lawyer. Typically, if you received a traffic ticket for Failure to Obey a Traffic Control Device, you were cited for either (i) running a red light or (ii) failing to stop at a stop sign. Pleading guilty to Failure to Obey Traffic Control Device will place 3 points on your driver’s license any may open you up to civil liability if you were cited with this traffic offense in relation to a traffic accident. Pleading guilty to a citation for Failure to Obey Traffic Control Device is not your only option! A traffic ticket lawyer may be able to receive a reduction in your traffic citation for Failure to Obey Traffic Control Device. This can reduce or avoid these consequences due to your traffic ticket. 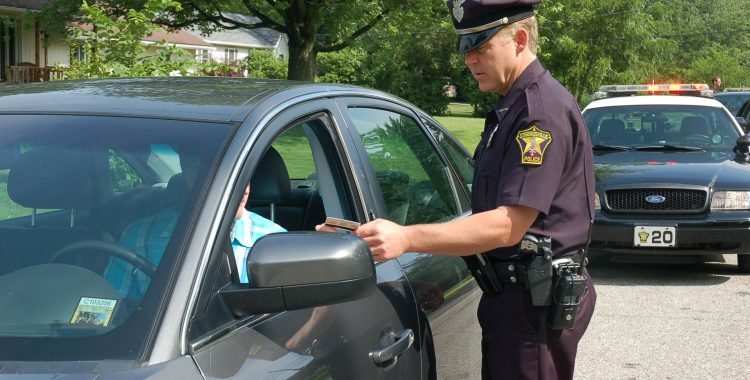 Before pleading guilty to a traffic ticket for Failure to Obey Traffic Control Device, you should consult a traffic ticket lawyer to discuss the specifics of your traffic ticket and develop a strategy to defend against this traffic citation. Call me directly at 678-988-1199 for a free consultation where we can discuss the specifics of your pending traffic ticket and how I can assist you in this matter.